Hey Everyone, I just wanted to thank you all for your support since day one and for the new readers, thank you as well. 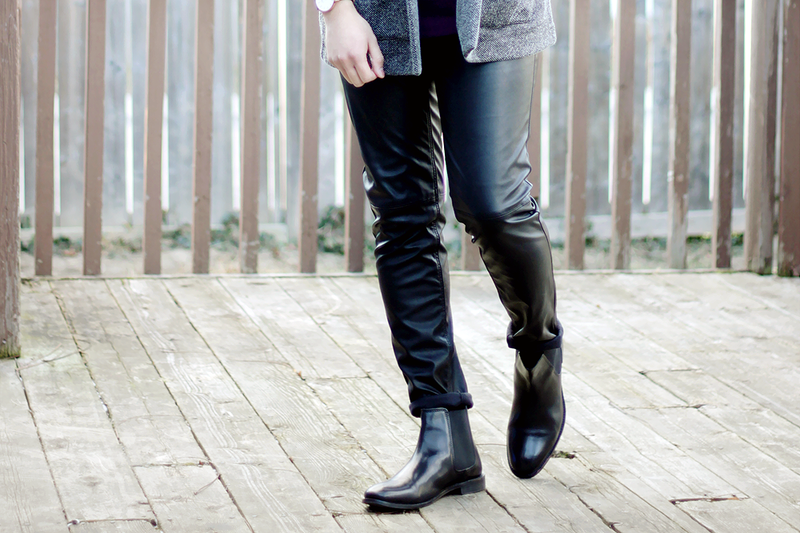 Hope you continue getting inspired from this blog and I hope to continue inspiring you! Remember to always be yourself. I hope you all had an amazing Christmas and New Year. I'm going to be eating more healthy and always be happy this new year. What are your new year resolutions? Until next time! Love Marc. 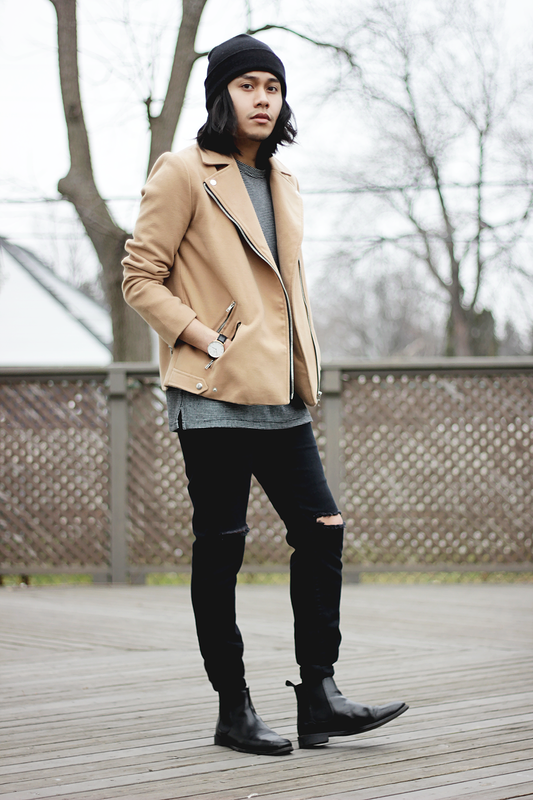 boots from asos and watch from daniel wellington. 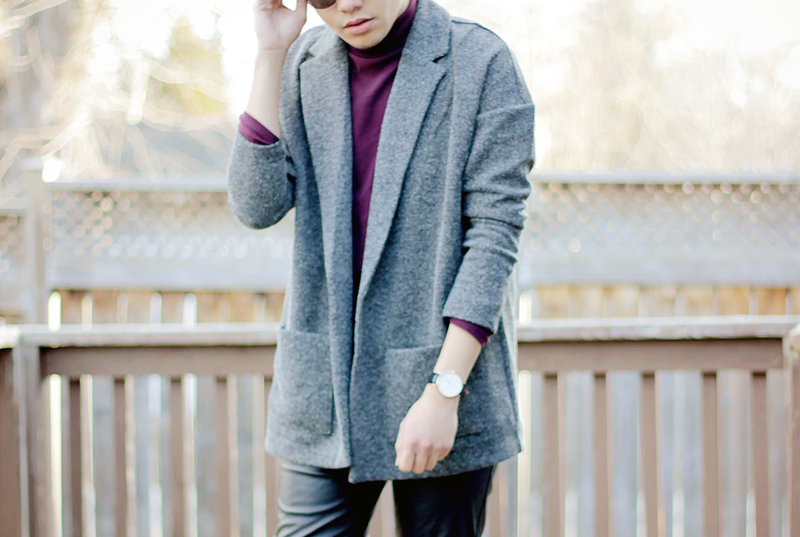 Love this look, great turtleneck color! !